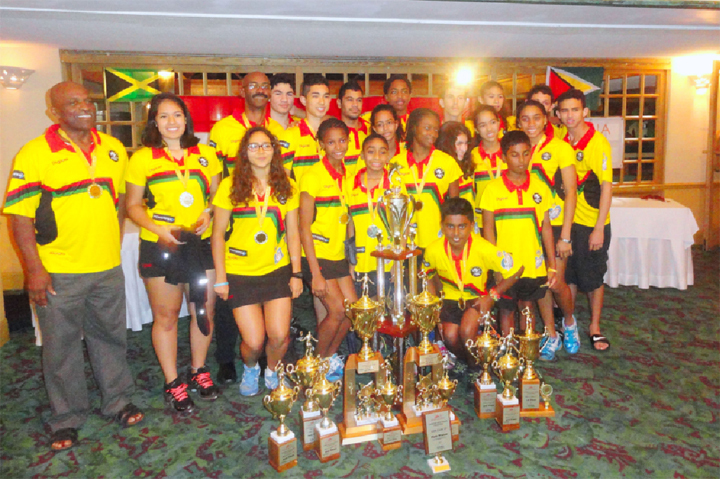 Guyana performed outstandingly to clinch their ninth consecutive overall team title. the very end. 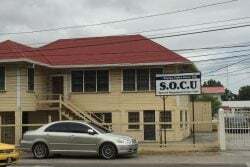 The other nations are improving quickly and have narrowed the gap on Guyana. 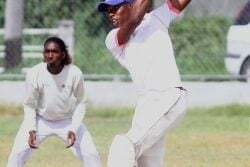 However, we will be looking at measures to widen that gap,” he said during an exclusive interview with Stabroek Sport via telephone. 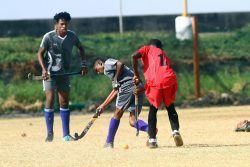 According to the veteran tactician, while his charges did live up to the expectations, the players were forced to up their game because of the competitive nature of the events. “We didn’t expect the competition to be so hard but the players stepped up and gave it their all. The entire team was outstanding and I can safely say that they are better players now than before the tournament due to the competition they faced,” added Ince. Questioned about the areas that can be improved upon going forward, Ince pointed to the need for the players to be able to deal with the pressure of competition. “The mental side needs some work. I think a lot of teams require a good sports psychologist to help the players especially the younger ones to deal the pressure of competition. “Even though we address it properly through a five-step process of warming up and getting mentally focused, constructive knock-up’s to assess your competitor, establishing a basic game plan in the early exchanges, shot section and rally construction and finally post match analysis, we need to continue to strengthen these methods,” added Ince. Guyana made a clean sweep of the team titles when they won their eighth consecutive girls title and ninth consecutive overall team title. On the individual side, Nyron Joseph retained his U17 title while Ben Mekdeci won his second Caribbean title as he clinched the U15 crown.